In a completely reverse display of performance to the negative growth that the Indian domestic auto segment has been suffering, Hyundai Motors India Ltd. recorded a 10.9% growth in their domestic sales figures. The company, which is the second largest auto manufacturer in India and largest exporter of passenger cars, also recorded growth in exports which shot up to 69.8% taking the current month’s growth figure to an aggregate of 28.1%. 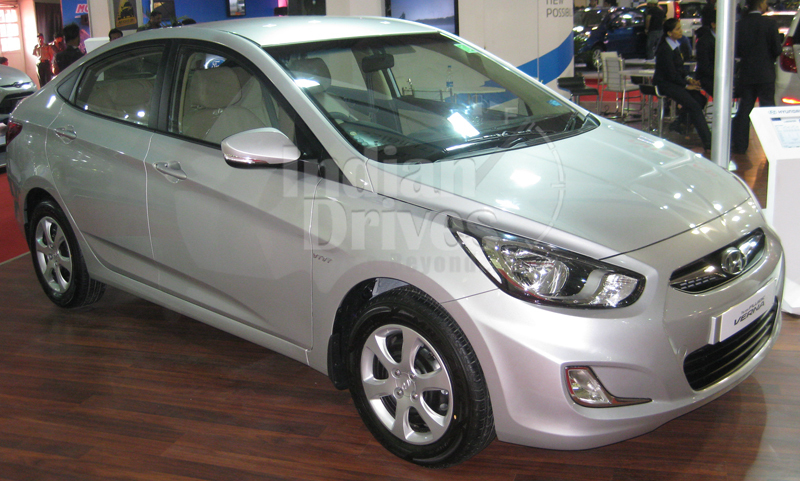 HMIL achieved domestic sales of 35,000 units as compared to 31,540 units that they had achieved last year in November. Exports recorded a big leap in November with 22,080 units compared to the 13,000 units they had exported in the corresponding period in 2010. The aggregate sales of the company marked a new high by touching 57,080 units this month compared to the figure of 44,010 units achieved in November last year. The Director, Marketing and Sales, Arvind Saxena, expressed happiness at the figures stating that the Company had grown both in market share and volume in a very challenging scenario. 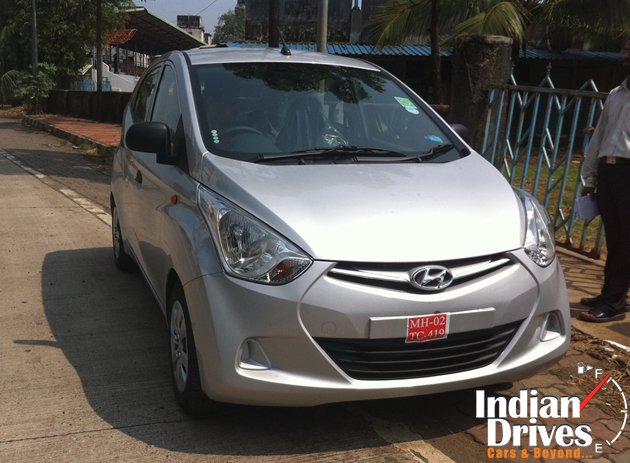 This was achieved based on their new offerings to the market – Hyundai EON and Hyundai Verna. Saxena however expressed concern on the immediate future of the auto market in India as the increase in fuel prices and interest rates had compounded the problems even further. He said that a solution to these problems in the immediate future was highly unlikely.